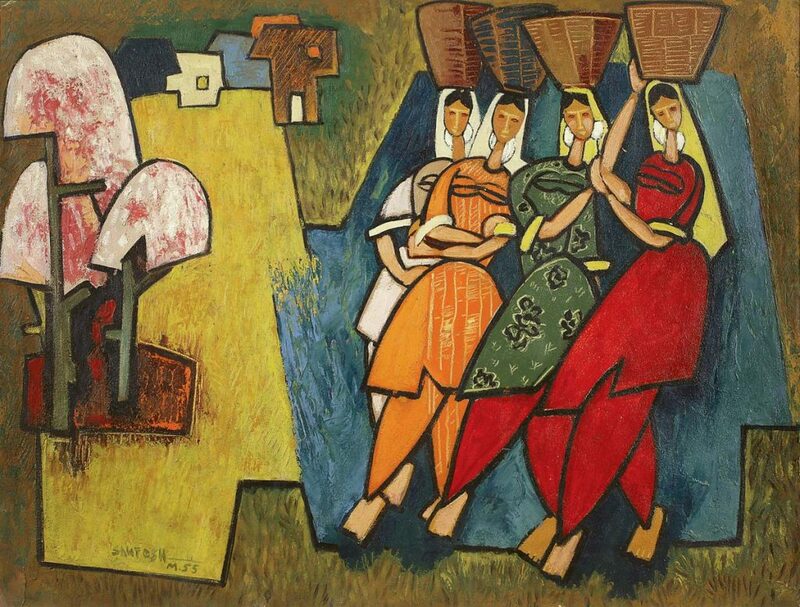 For the past decade, the Art Dubai Group has played a key role in the Emirate’s journey towards becoming a leading global destination for arts and design through producing the highly successfully and internationally recognized annual art and design fairs and festivals – Art Dubai, Design Days Dubai, Downtown Design, Art Week and Dubai Design Week. 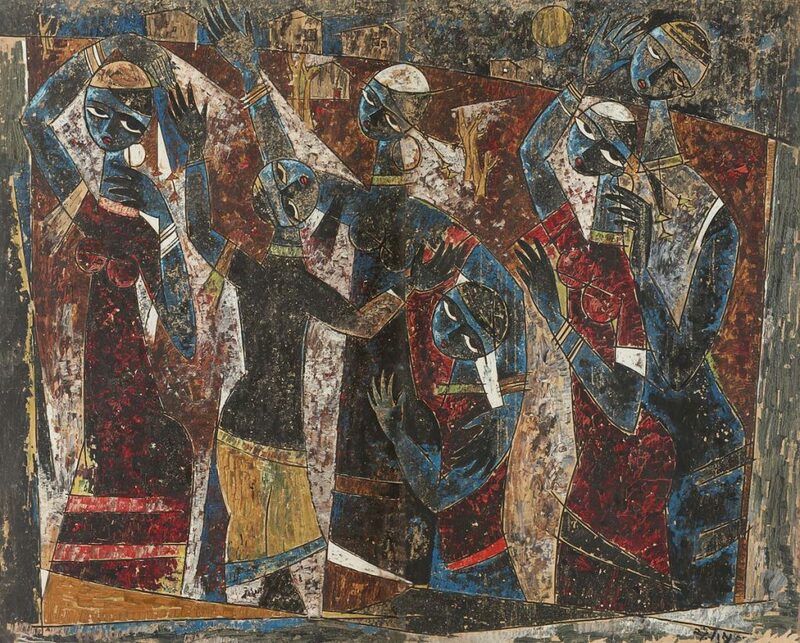 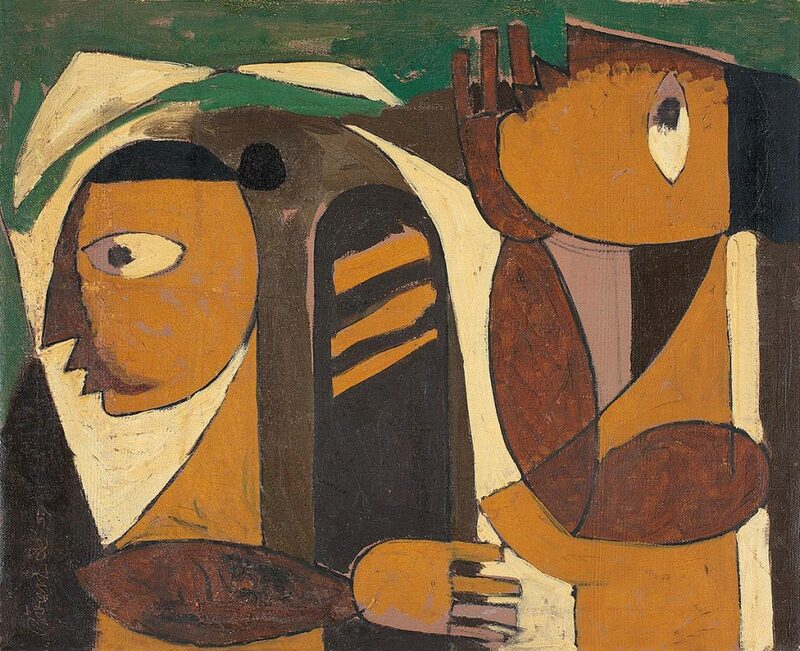 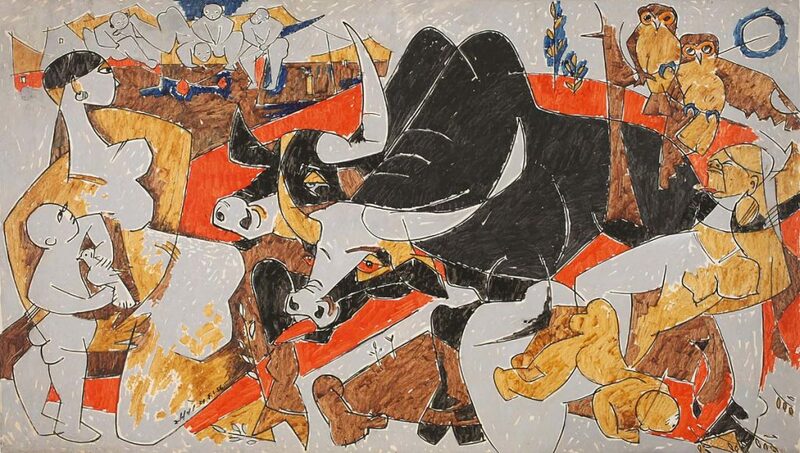 The event brings together art from the Middle East, Africa and South Asia. 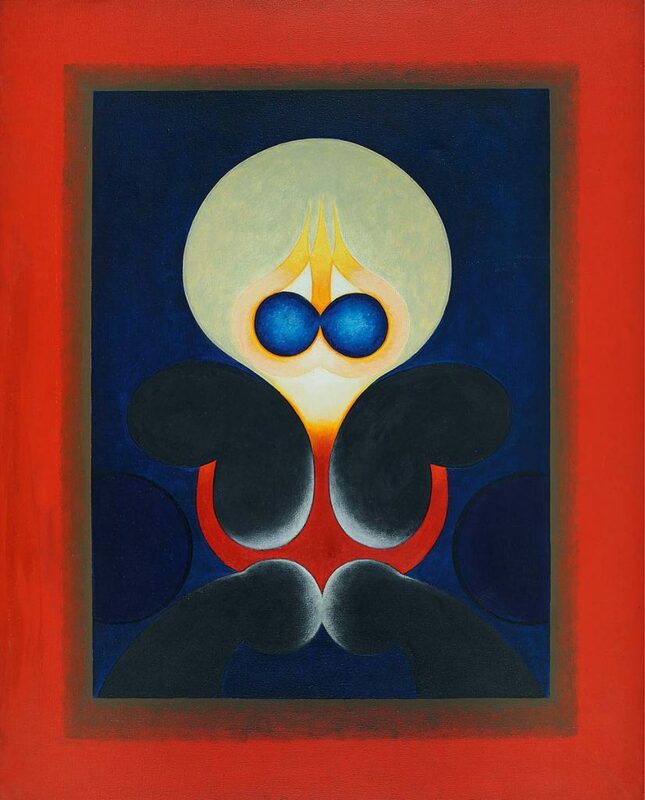 DAG exhibited at Art Dubai 2017, where artworks of Biren De and G. R. Santosh were showcased. 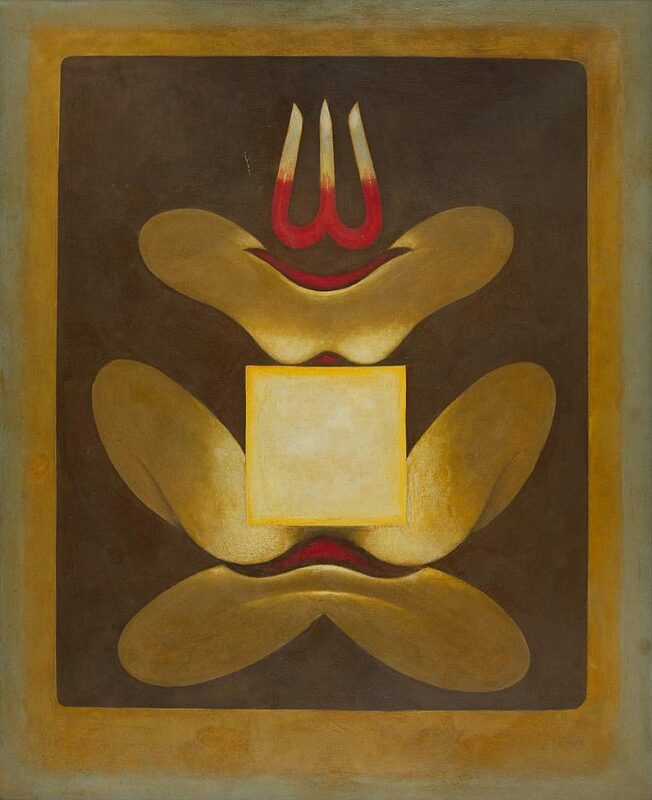 Both artists work around the theme of tantra but from differing viewpoints. 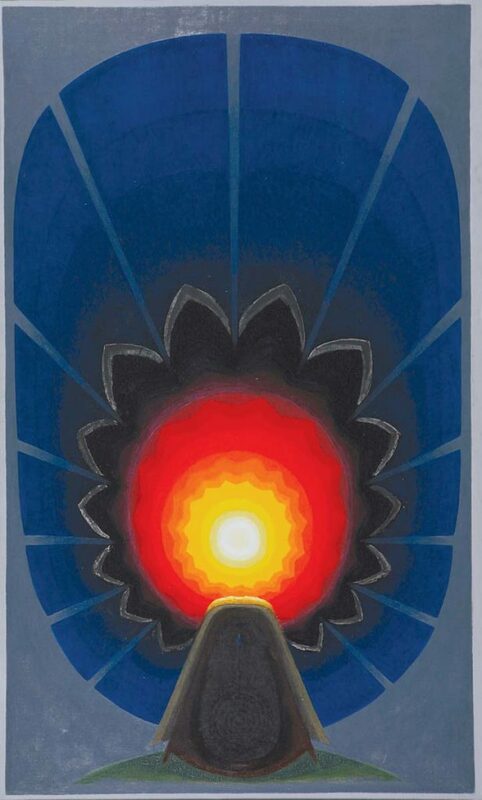 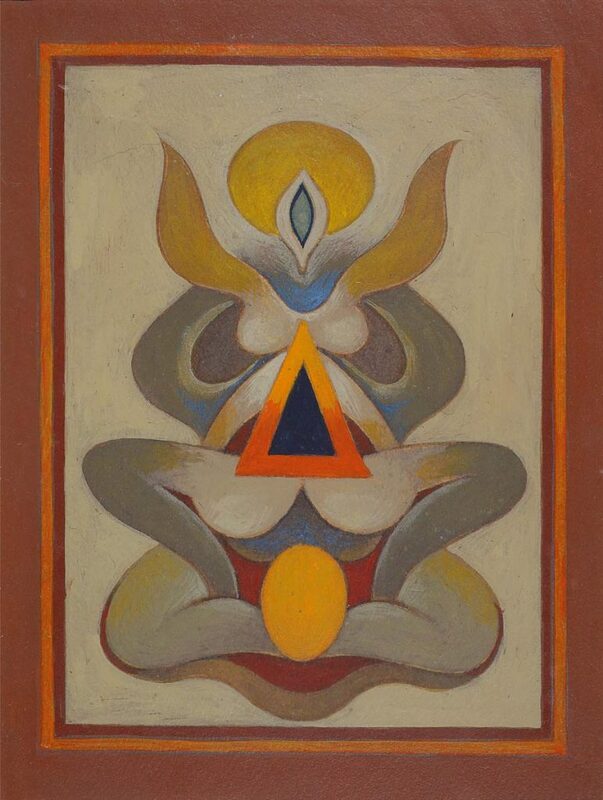 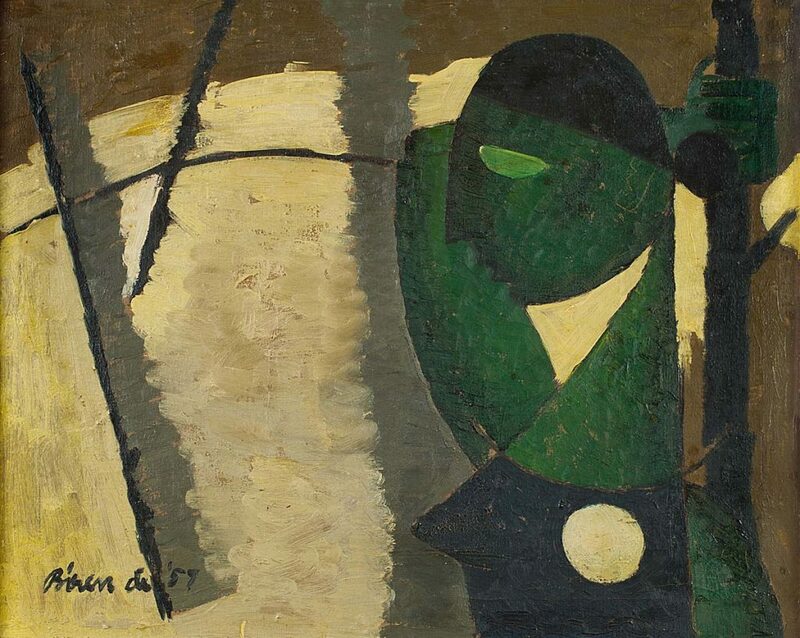 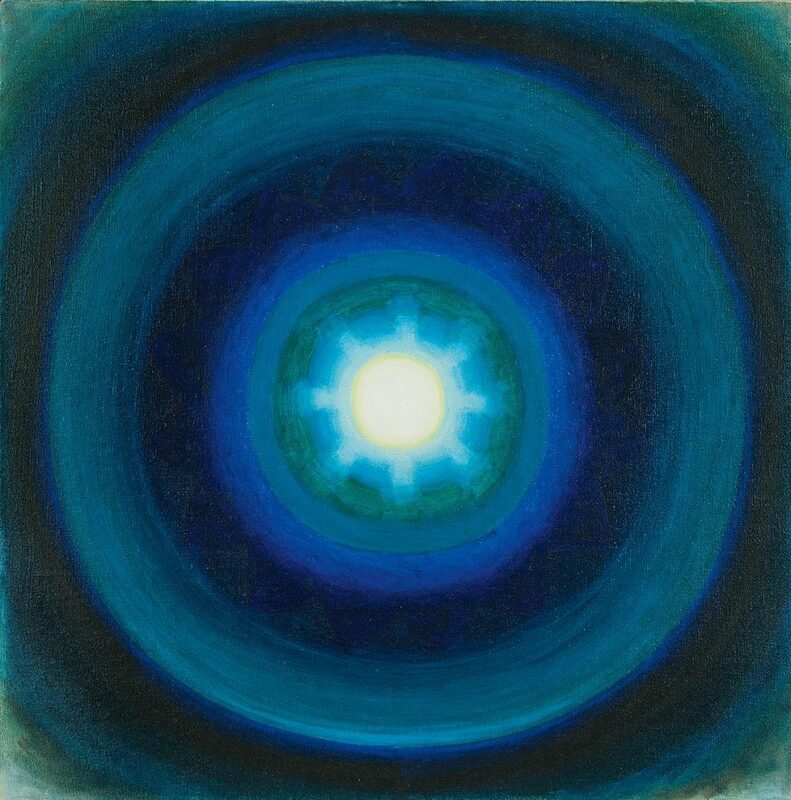 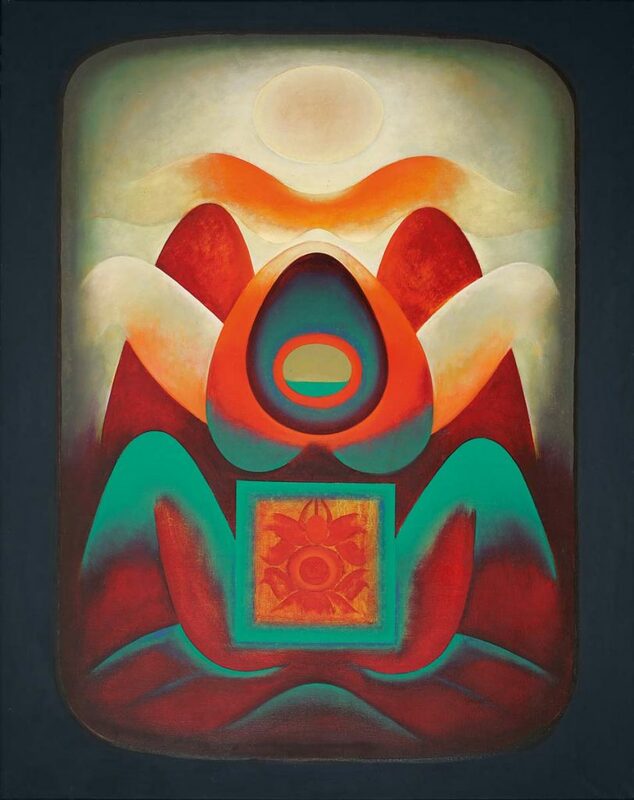 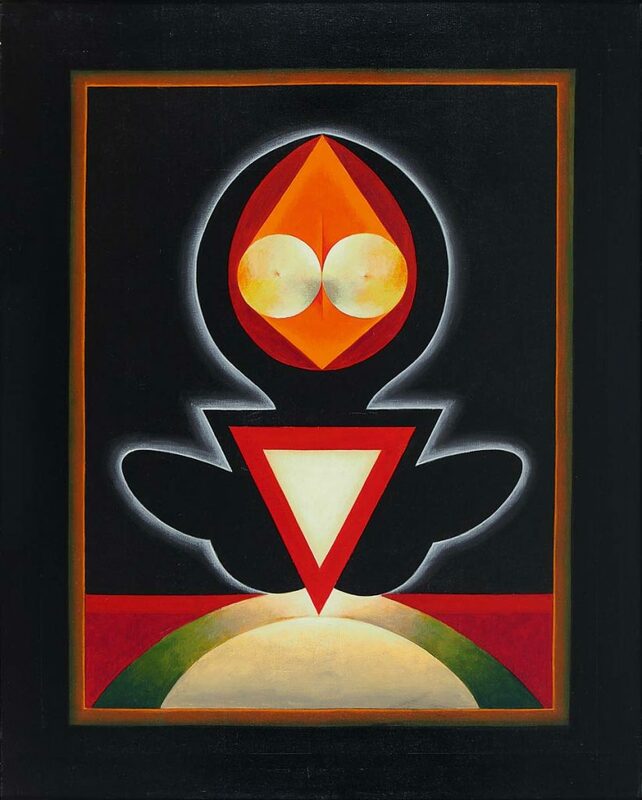 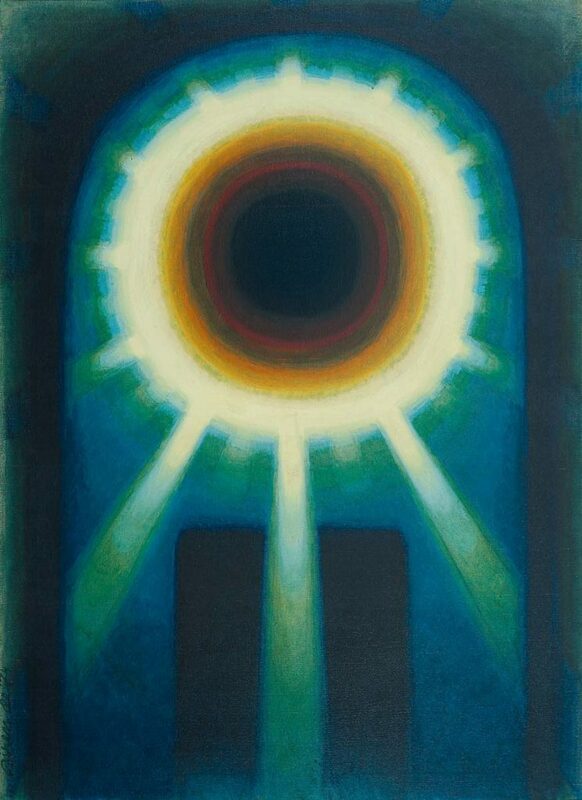 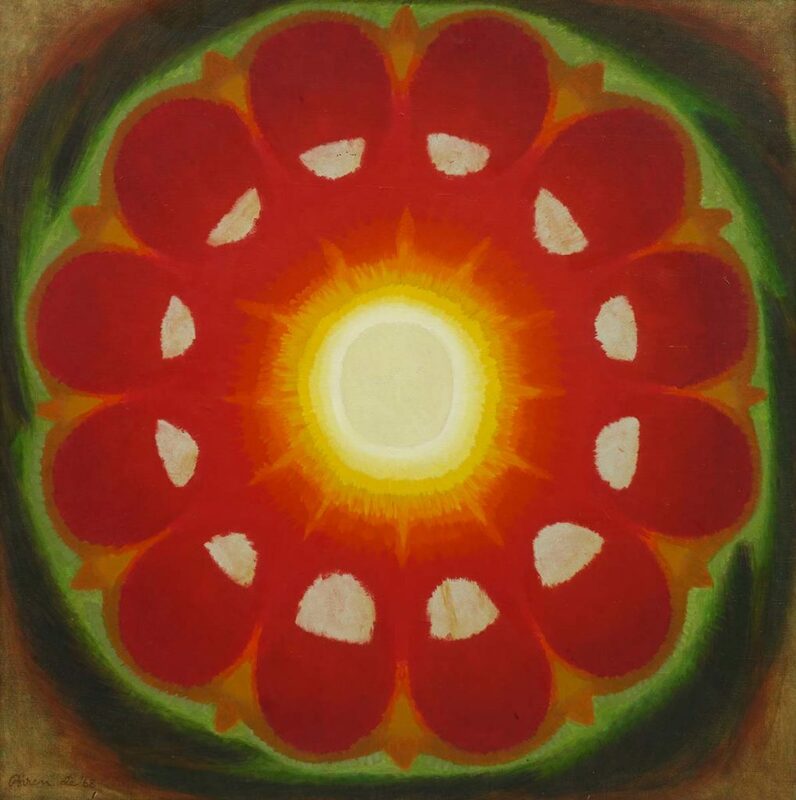 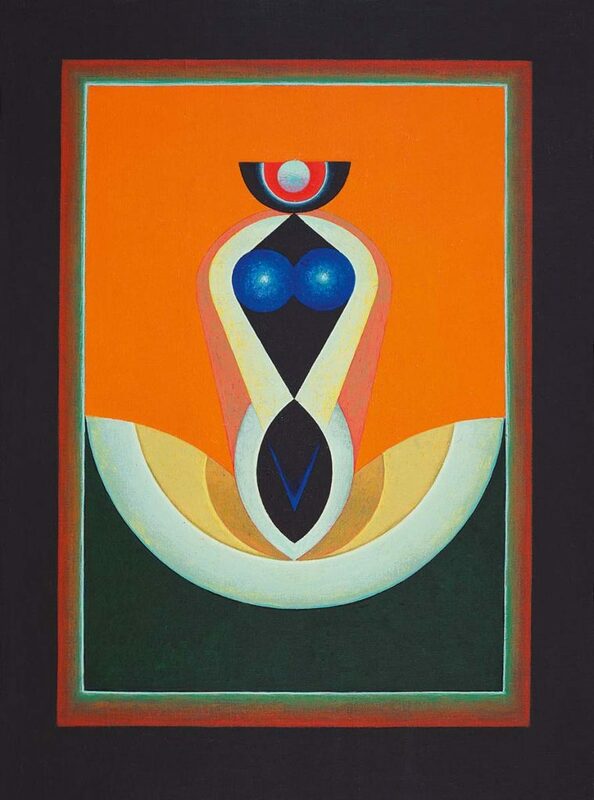 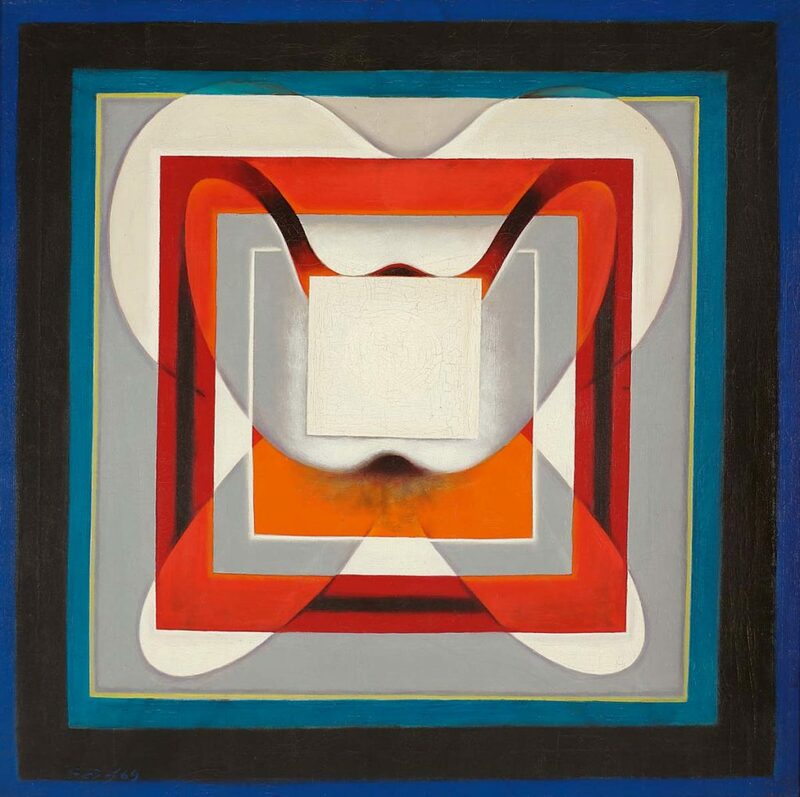 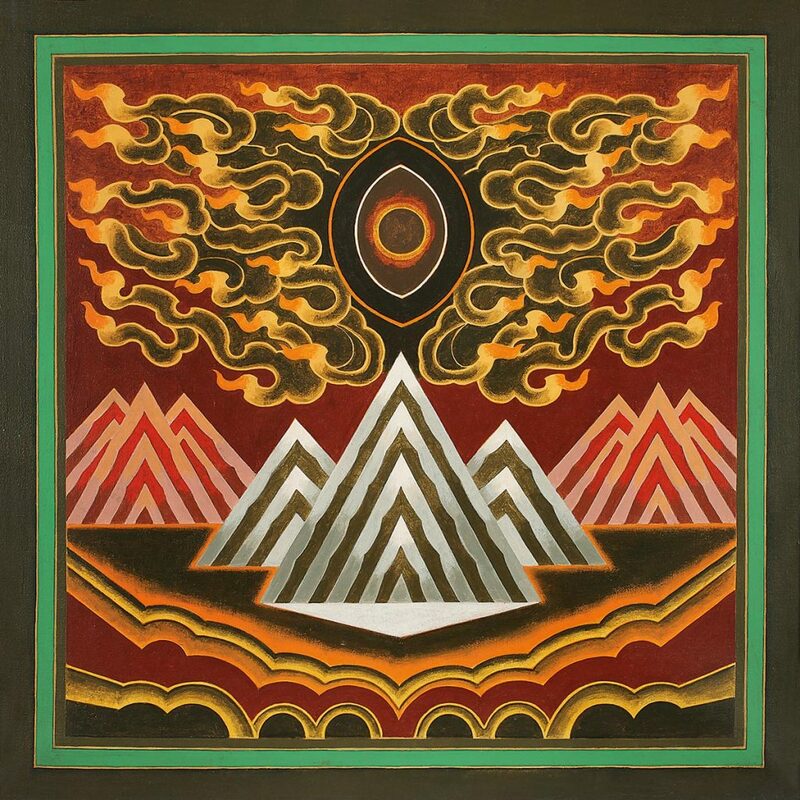 The high tantric art of Biren De is based upon his knowledge of metaphysics, allowing the artist to work with an innate understanding of light and energy. 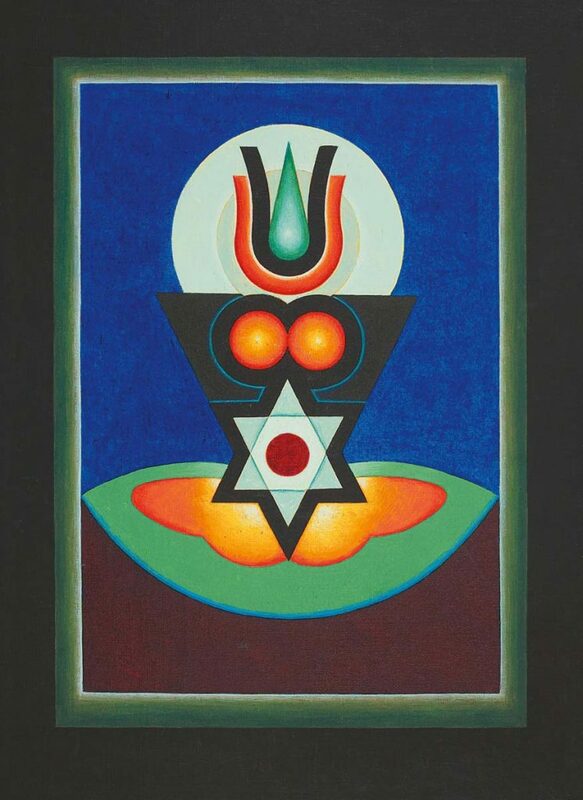 On the other hand, Santosh’s understanding manifests through geometric shapes that bear draw parallels to the philosophies of Shaivism. 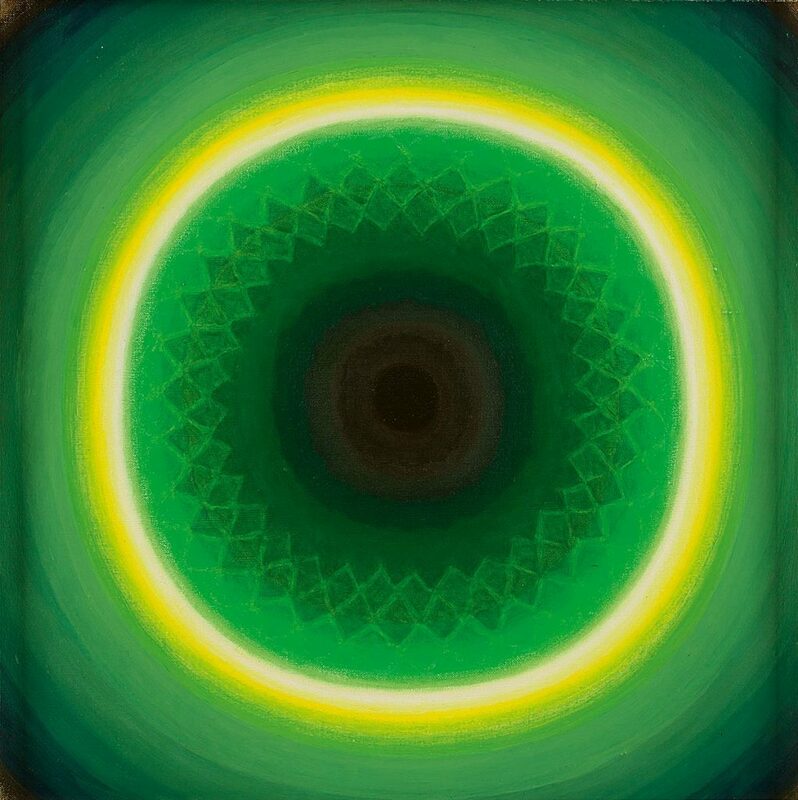 The success of DAG’s presence in 2017 will see a renewed participation at the 2018 Dubai Art Fair.